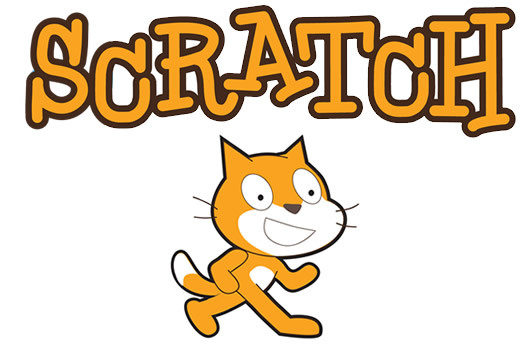 Learn to program your own video games using Scratch! Coding Club is open to all 3rd – 5th graders. No experience required. The club will meet after school in the LMC. Registration is now open for both sessions. Registration will close once the maximum is met. LIGHTS, CAMERA IT’S PICTURE DAY!